Our optometrists in West Lebanon, NH take the time to explain the results of your eye exam, describe your options and listen to your eye care needs. Because maintaining good eye health is an ongoing partnership, we encourage you to ask questions and share your health information, which could be vital to monitoring, diagnosing and treating potential vision problems. Originally from Morehead, Kentucky, Dr. Jessica Eid first became interested in optometry when her grandmother was diagnosed with glaucoma. She spent years watching her grandmother receive incredible care from her optometrist, and it inspired Dr. Eid to want to do the same for others. After receiving her Bachelor of Arts in Biology and Psychology at the University of Louisville, Dr. Eid attended the University of Houston College of Optometry where she received multiple Clinical Letters of Excellence. While there, she worked as a teaching assistant to first and second year students. 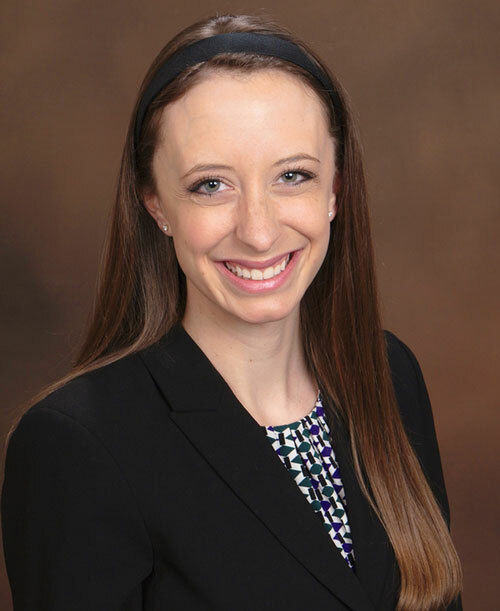 She graduated with honors in May 2015, and then completed a residency in Ocular Disease and Ocular and Refractive Surgery at the Oklahoma Medical Eye Group and nJoy Vision in Tulsa. 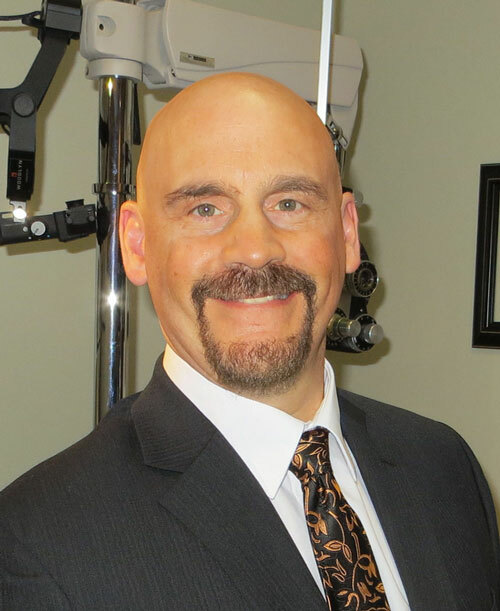 Dr. Eid is trained to treat a wide variety of ocular disease, and is especially interested in glaucoma, dry eye disease, diabetic eye disease and surgical post-operative care. She also particularly enjoys pediatric eye exams. In her free time, Dr. Eid loves to be outdoors; running, hiking, reading and spending time with family and friends.